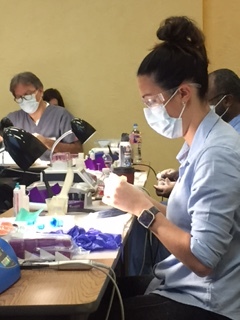 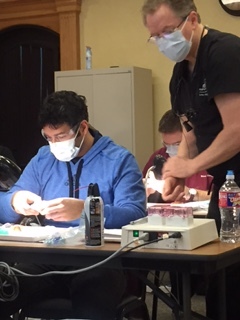 Surgical/restorative hands-on course for full arch immediate teeth replacement using the All-On-Four technique. 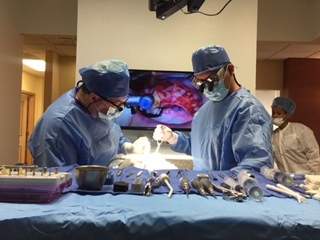 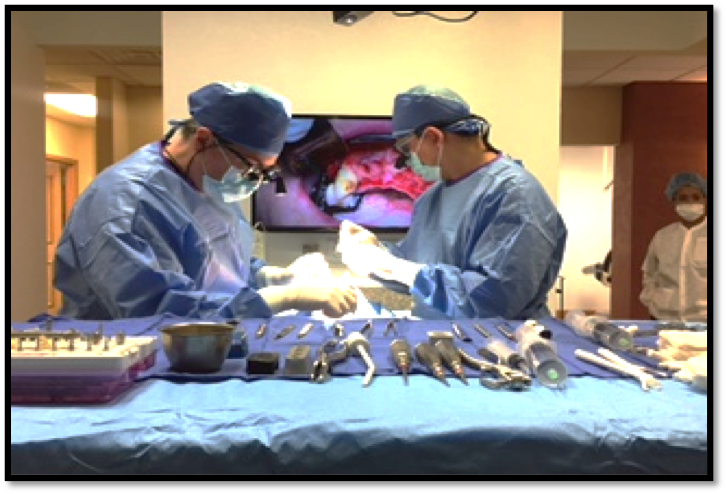 Live surgery with teeth extraction, implant placement and transition to immediate teeth for immediate loading. 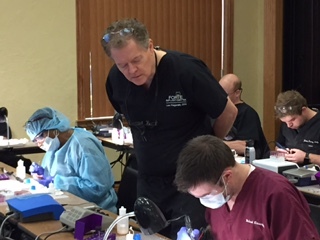 Hands on Workshop January 27-28: Only 2 Seats Left!